Also little girls like to have style. 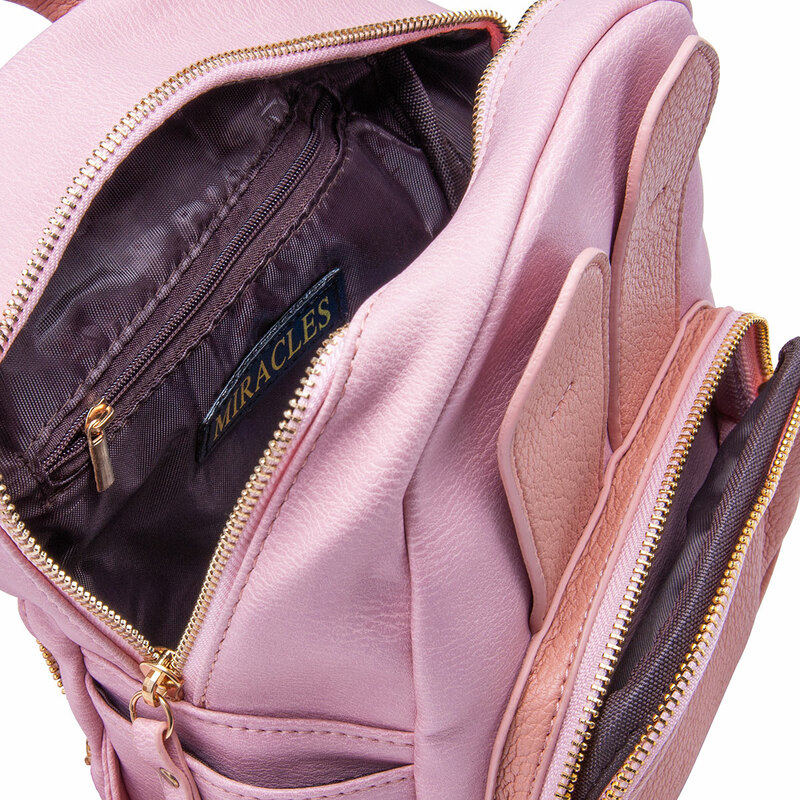 This trendy Miracles bag with leather finish is the favorite fashion item of the youngest, elegant ladies. 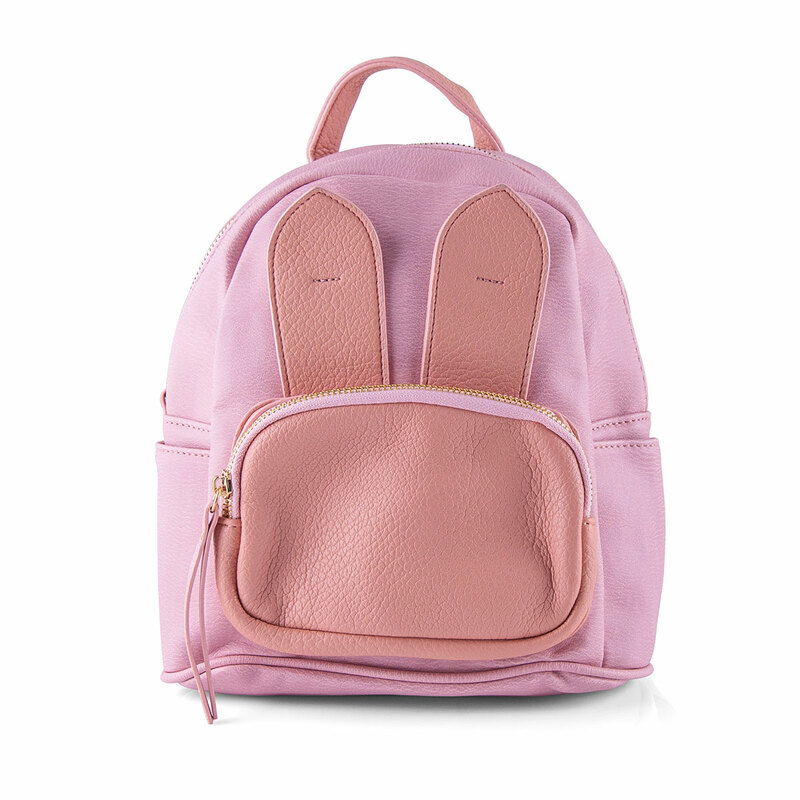 The bag is equipped with handy side pockets to store the most valuable objects.